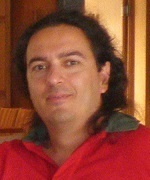 Theologos Pantelidis is an Associate Professor at the Department of Economics in the University of Macedonia.  He is a Research Associate of the Maynooth Finance Research Group, National University of Ireland Maynooth, and the Price and Competition Observatory, University of Macedonia. 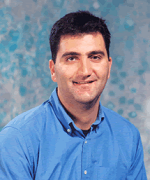 His research focuses on applied time series econometrics (modelling and forecasting). He has written numerous articles with applications to international finance and environmental economics. Part of his work investigates the estimation of a declining term structure of the social discount rate for intergenerational cost-benefit analysis. 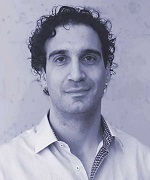 Vasilis Sarafidis is Senior Lecturer at the Department of Econometrics and Business Statistics at Monash University. He received his PhD at the University of Cambridge and previously held positions at the University of Sydney and, as a Visiting Scholar, at the University of Amsterdam. 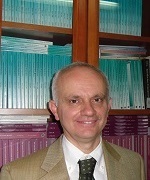 Currently he holds the positions of Special Advisor at Europe Economics and Consultant for Frontier Economics. 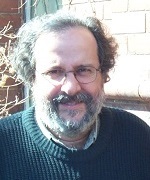 His main areas of research lie in the analysis of panel data, factor models, cross-sectional and spatial dependence, and clustering analysis, with applications to crime, the analysis of water demand and empirical I.O.